The Novation LaunchPad Mini MK2 Software Controller is the all new MK2 version of Novation's popular USB grid controller for Ableton Live. 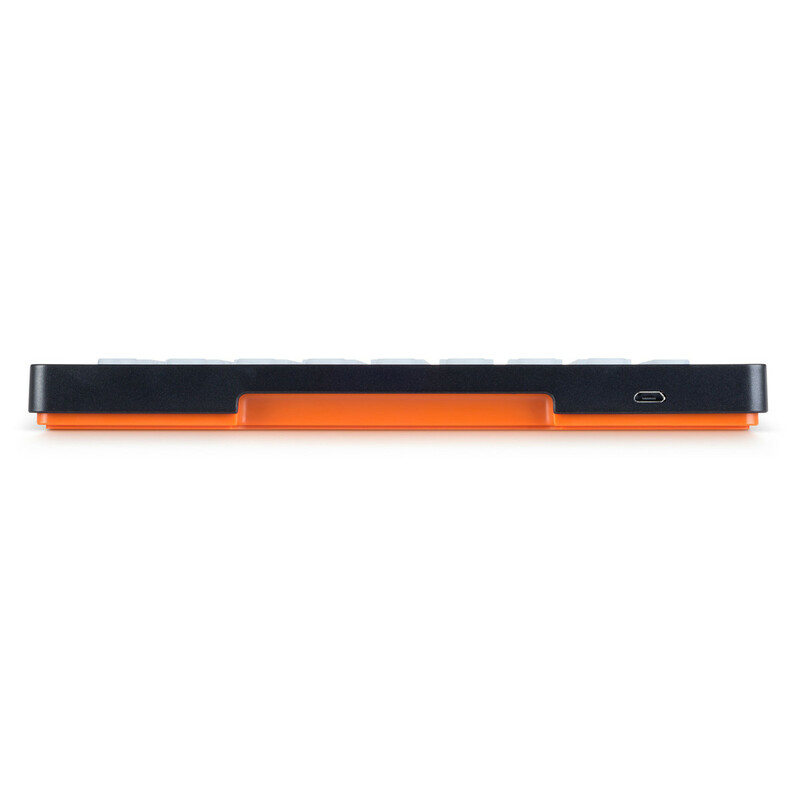 With 64 multicoloured backlit pads and 16 extra function buttons in one extremely compact and portable package. 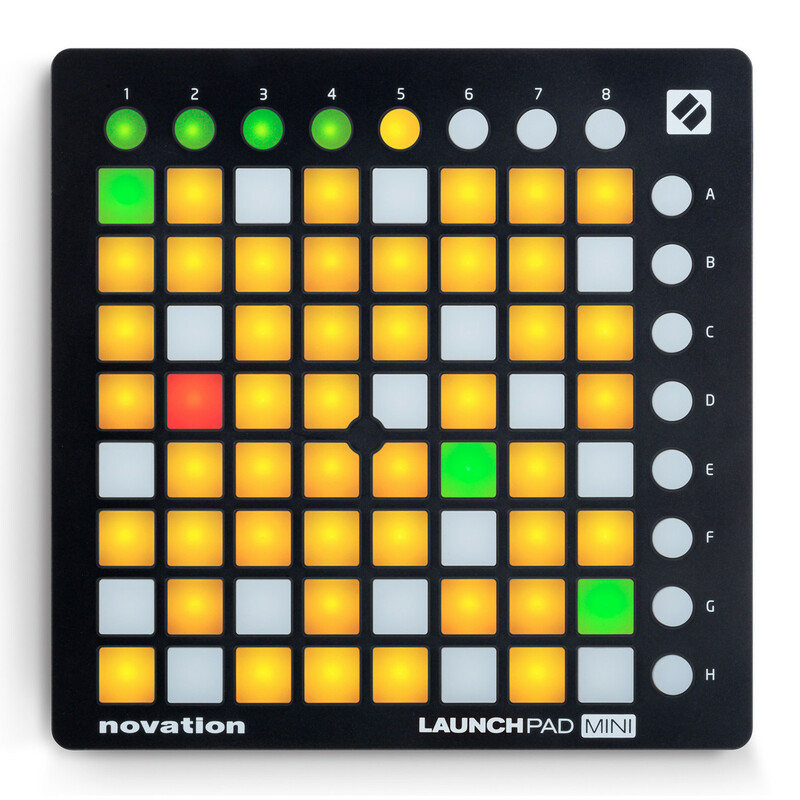 The LaunchPad Mini is perfect for electronic musicians and producers on the move. It also includes Ableton Live Lite, Novation's Bass Station software synth and more, providing everything you need to create dynamic and expressive performances. You can combine LaunchPad Mini with any other Launch products, like Launch Control and LaunchKey Mini, to create a compact and hands-on studio setup. It is designed for Ableton Live, but integrates immediately with FL Studio as well. 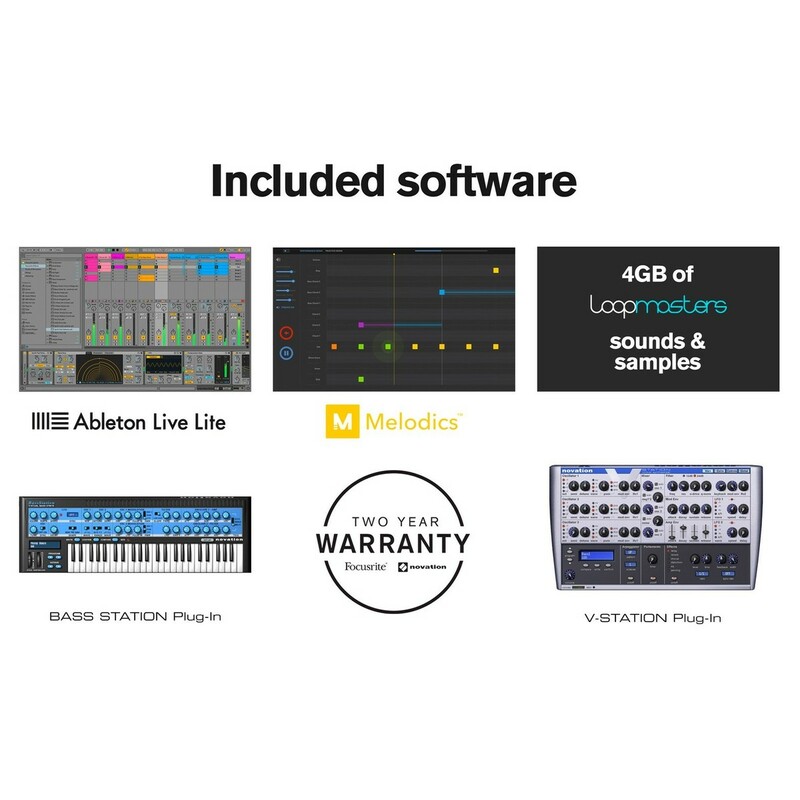 It also comes with everything you need to start making music, including Ableton Live Lite, Novation Bass Station VST, Novation V Station VST, 4GB of samples from Loopmasters and free melodic lessons. 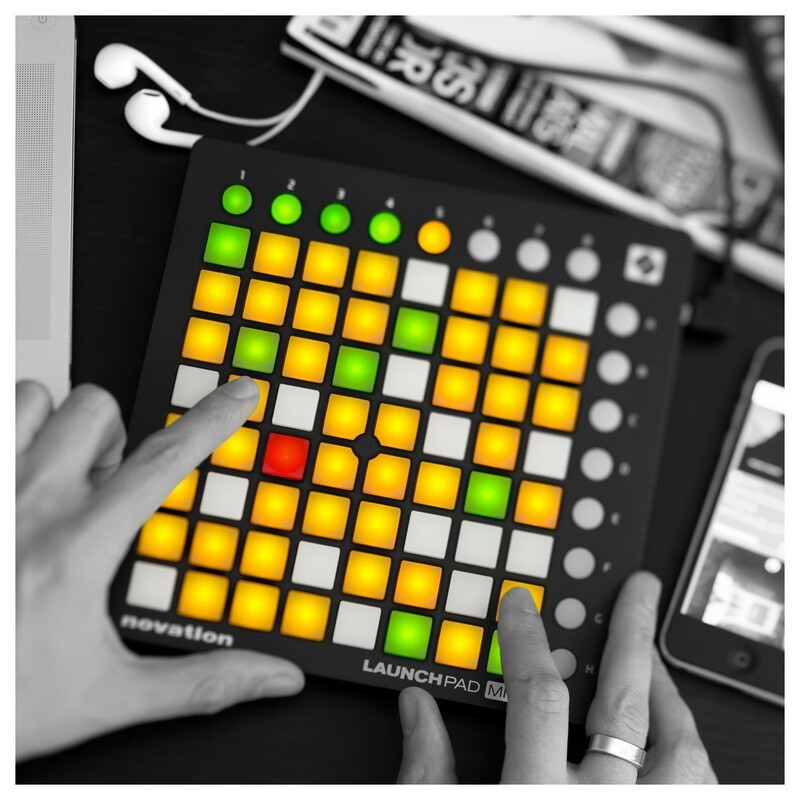 The Novation LaunchPad Mini MK2 comes complete with 60 free Melodics lessons. Melodics is a desktop app designed to teach you how play MIDI keyboards, pad controllers and drums. Each lesson in Melodics is broken down into simple steps, adding another layer and working your way up to complete a full track. The lessons span different genres from classical and new jack swing to grime and dancehall. 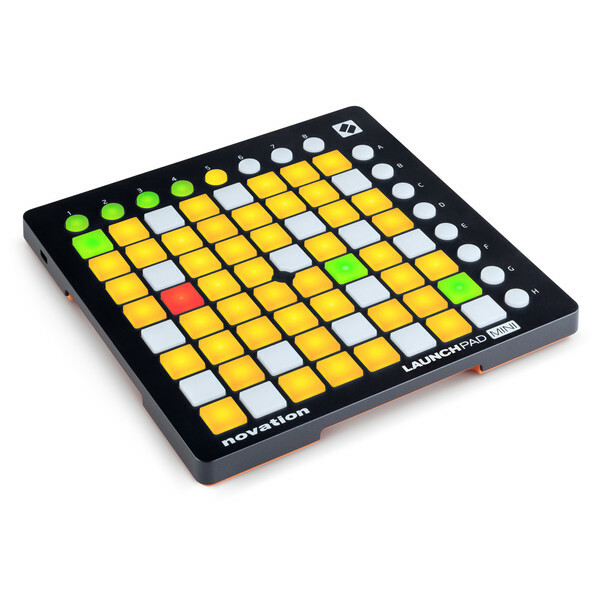 Melodics is perfect for building your skillset using the LaunchPad Mini MK2.